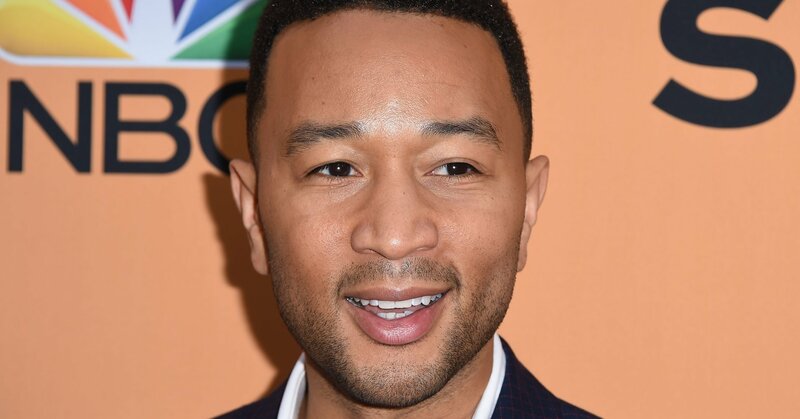 That’s right, John Legend is joining the upcoming 16th season of the reality TV competition series. He’ll be taking over Jennifer Hudson’s swivel chair when “The Voice” returns to NBC next spring. He’ll be joined by returning judges Kelly Clarkson, Adam Levine and Blake Shelton, and host Carson Daly. The “All Of Me” singer apparently expressed his desire to board the singing series and the network acquiesced, unnamed sources told The Hollywood Reporter. The move isn’t particularly surprising, considering Legend is essentially NBC’s golden child after his work on the live TV musical “Jesus Christ Superstar” earlier this year. Legend secured much-coveted EGOT status when he picked up a trophy at the Creative Arts Emmy Awards on Sunday night, alongside Andrew Lloyd Webber and Tim Rice, for producing the best variety special winner. EGOT winners have taken honors in all four major annual entertainment awards ― the Emmys, Grammys, Oscars and Tonys.